Another way of focusing the awareness in meditation is to concentrate attention on a visual object. A yantra ("device" or "machine") is a sacred geometric representation that can be used as a device to focus visual awareness. A mandala is a special picture or image that can also help to concentrate awareness during meditation. The word mandala is derived from a Sanskrit word meaning "circle." Many Eastern traditions use sacred symbols as concentration devices in the practice of meditation. Mandalas often incorporate colorful and complex symbols drawn in the shape of a circle. In addition to meditating on a special geometric symbol, you could also meditate on a picture of a sacred place; a holy person, saint, or deity; or a lighted candle. In many types of meditation, the eyes are frequently closed. However, when meditating on a visual image or object, the eyes can be left open. 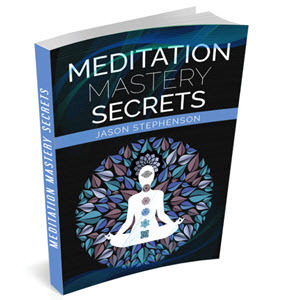 Eventually, adept meditators can internally visualize the object of meditation with the eyes closed. Inner visualization is considered an even more powerful form of visualization than outer visualization. 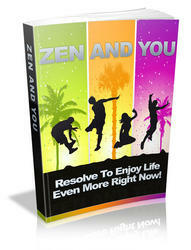 Learning About Zen And You Can Have Amazing Benefits For Your Life And Success. Resolve To Enjoy Life Even More Right Now.